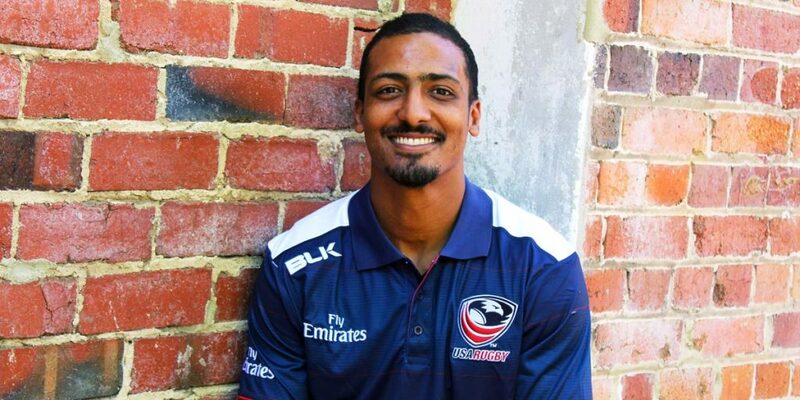 In this episode, I sit down to have a chat with Marcel Brache about his Super Rugby career and his recent international appearance for the USA Eagles rugby union team. This interview may have strayed from the topic of sleep, but I think you will find that Marcel’s story is inspiring. Marcel openly speaks about the loss of his father at a young age, the influence of his family and the positive influence of rugby union. He may have strayed from the path as a young man (haven’t we all), but he found his purpose once again in rugby union. Marcel is a fun, easy going man with a positive attitude. We discuss the future of the Western Force and how the men in blue are united with the fans of Western Australia to never give up on their future in Super Rugby. We also discuss the pre-game, game and post-game aspects of sleep and recovery and how elite rugby union players manage international and interstate travel for such competitive events.